Cancel your party for one – we show you how to entertain guests even if you live in a small home. If you love entertaining but can’t figure out how to fit all your guests into your tiny apartment this holidays, we do the math for you. Life doesn’t have to be a party of one anymore. Clean up! Stash any non-essential items you have lying around – electronics, knick-knacks, magazines, last week’s unfolded laundry – in your bedroom or closet. Do the same with bulky coffee tables and appliances. This not only opens up your party area; it also allows guests to move around freely without tripping or knocking over things on their way to the dragon cookies. If you entertain often, invest in furniture that can be dismantled or wheeled around easily. 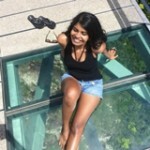 A foldable table can be quickly put away after dinner to make space for an impromptu Bollywood dance party. 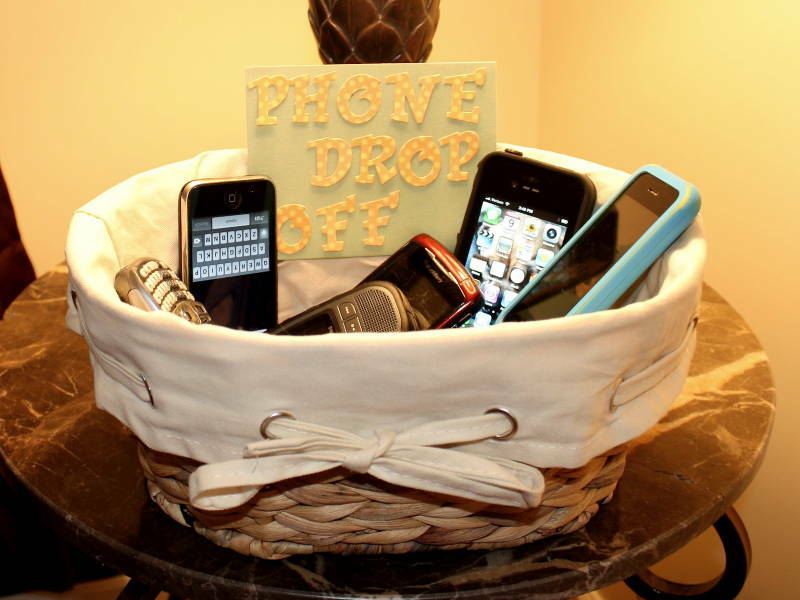 Leave a clearly labelled basket or rack by the door for guests to drop their bags. This way you don’t have guests taking up precious seating space for their Prada plus one, or putting it on the floor where it’s a tripping hazard. Plus, you get to jazz up your Bag Bin which is a plus because decorating opportunities are hard to come by in a small space. DIY away with markers, crepe paper, and more! While you’re at it, make it a phone-free party (if that rocks your boat). Collect all the chairs you have in your home and line them against the wall – dining table and study table chairs, piano benches, the like. Once your guests are seated, the disparity won’t be noticeable. Sofa beds and storage benches are great for doubling up when needed. 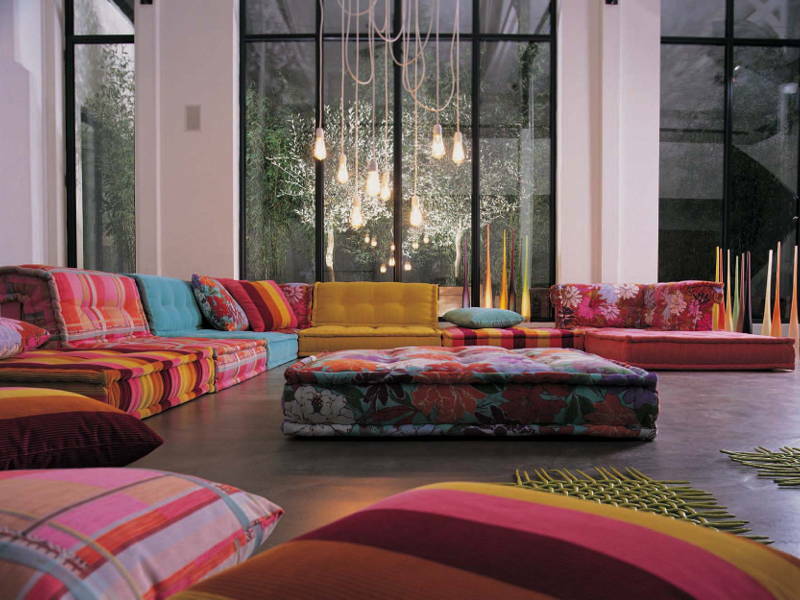 For a younger guest list, do away with the sofa and populate your seating area with beanbags and floor cushions. This way, guests can move around and congregate in smaller groups for conversations or in a circle for games. They can also be stacked up in a corner once your party is over. 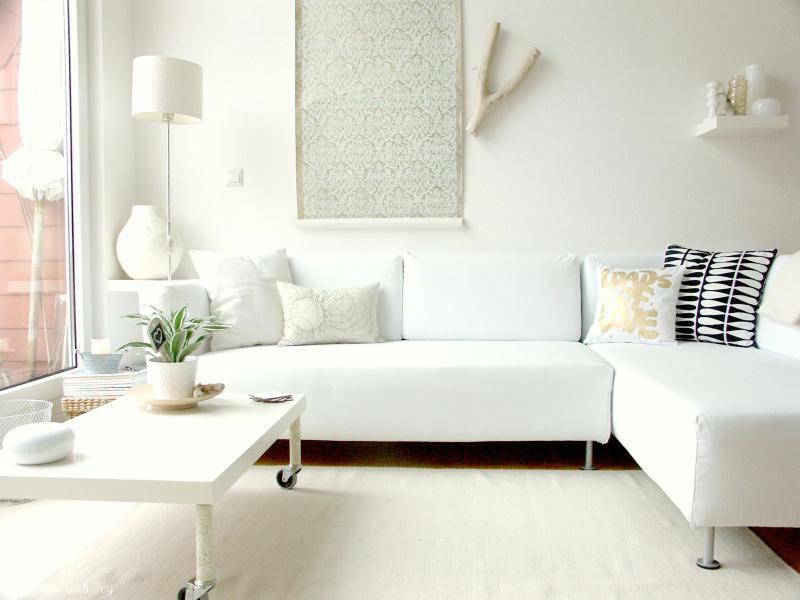 Pro-tip: Get the best of both worlds with a floor cushion couch! These can be separated and put back together depending on your needs. If you don’t have air conditioning, leave your windows open and place fans wherever possible to prevent overheating. Potted or hanging plants are also great – they improve your air quality while lending their sweet scent to the party atmosphere so it’s win-win. 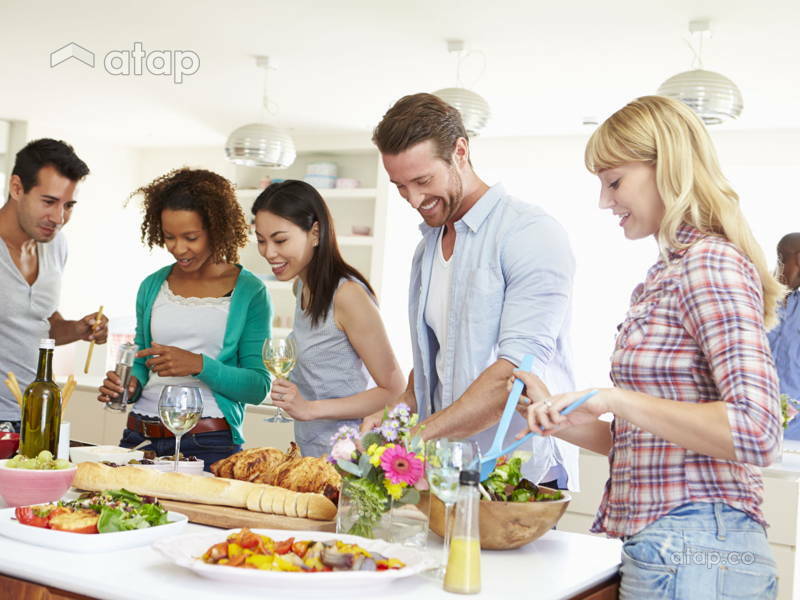 Buffet-style meals are great for small home parties but instead of one long table, place your dishes and drinks in different areas of the home so that guests aren’t crowding in one area. A mini snack station? Yes, please! Have your cooking done at least an hour before your guests arrive, or more for stronger smells. This allows any odours and heat released from your oven and stove to dissipate in time. Mutton curry? Amazing! Day-old eau de curry? Not so great. 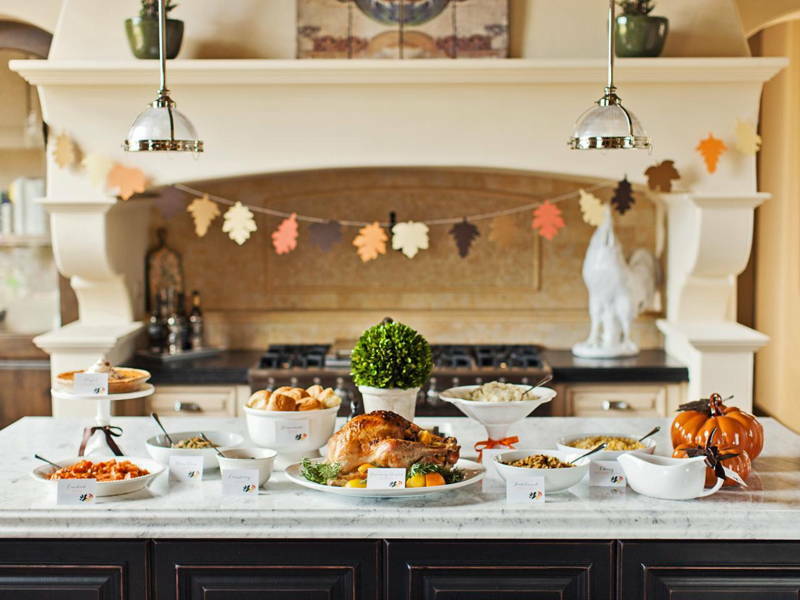 If you’re short on table space, clear the appliances off your kitchen counter and turn it into a makeshift buffet table. You can also drape matching cloths over your washing machine and dryer and use the surface for even more table space. This also keeps your food and party area separate, though you can utilise the draping technique anywhere in your home. Two luggage bags stacked and covered? Instant bar! Improvise wherever you can. 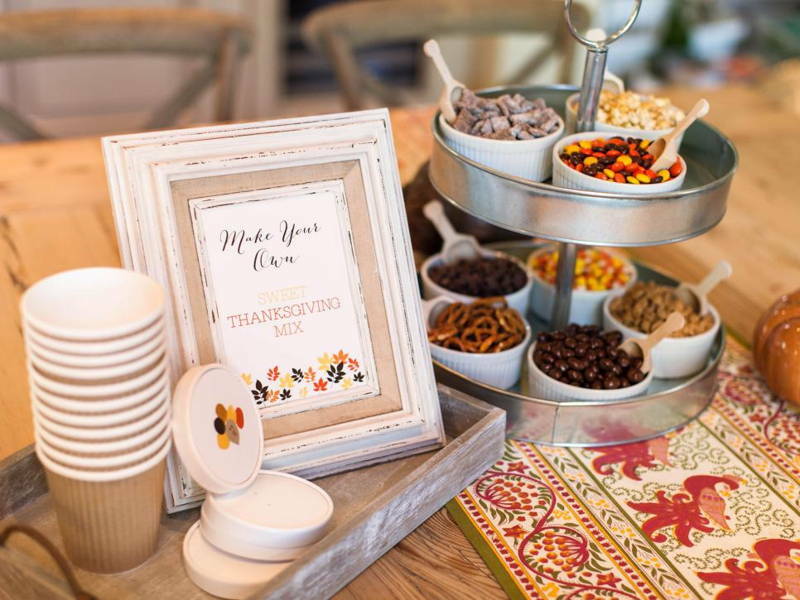 Prepare pens, markers, or themed stickers for guests so that they can write their names on cups and plates – you’ll only have as many as you need. Tiered serving trays or pedestals are also a great way to make the most of limited surface area; most can be folded away after use. You can also place a large board on your coffee table for a wider surface. 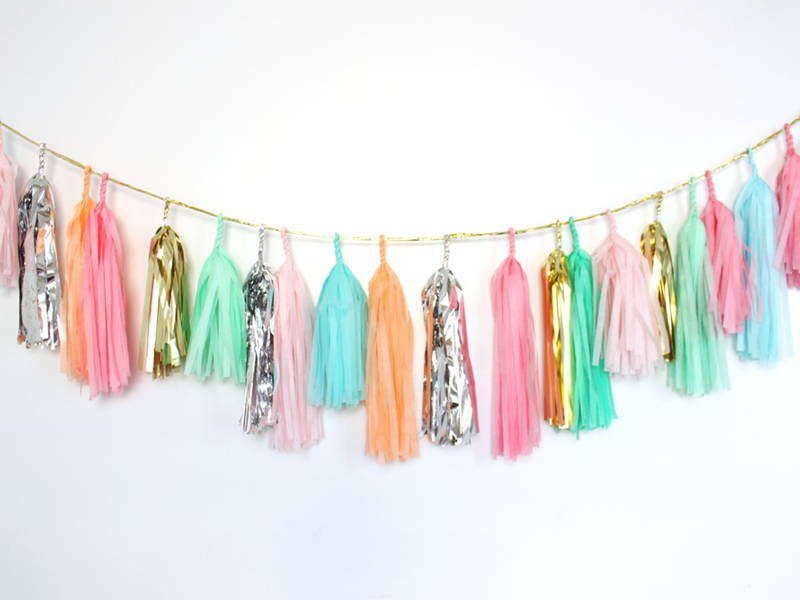 Keep décor on flat spaces to a minimum; instead decorate your walls and ceilings with streamers and fairy lights that lend to the festivities without taking up room. Alternatively (or as a complement), treat your other senses. Fill your home with festive scents like jasmine, cinnamon, berries, or pumpkin spices – though be sure to not overwhelm your tiny space with them. Candles are a great way to welcome the holidays. Make sure you’ve got a killer playlist in the background as well! Start at the beginning – design your home so that it feels and looks large. 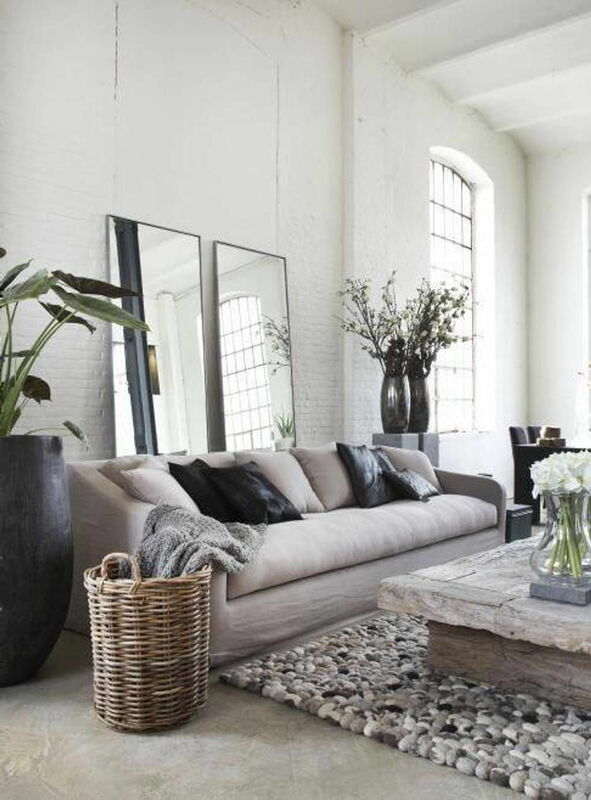 Large mirrors, reflective surfaces, and light coloured paints reflect light to lend depth and width to your room, while furniture with open bases and clear glass tops give it an airier feel. 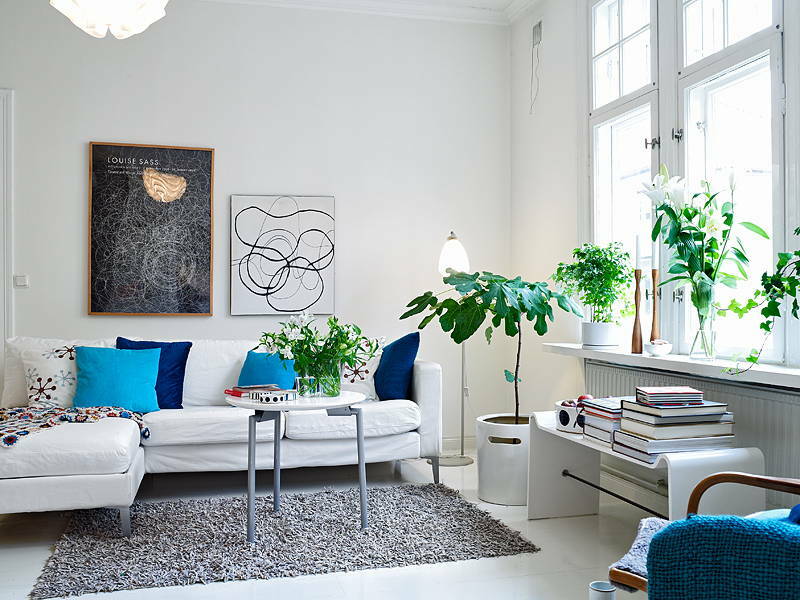 Discover more ideas for small spaces here. Looking to re-design your small space? Get in touch with Malaysian interior designers.